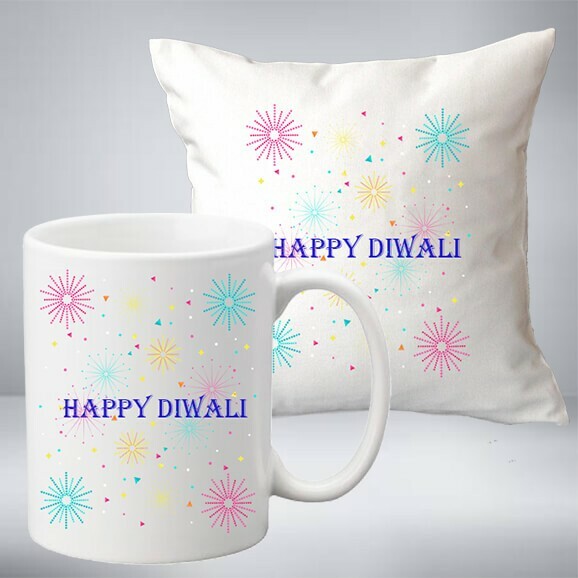 Share Festive Happiness with Exciting Diwali Gifts! Being one of the most illustrious festivals in India, Diwali is celebrated with much fanfare around the country. Popularly known as the "festival of lights", it is the time to revel in the company of loved ones, dress up in your most elegant clothes and gorge on sweet delicacies. Well, the essence of festivals is togetherness. According to Hindu calendar, the festival is celebrated on Amavasya and announces the dawn of a New Year. Diwali signifies the triumph of hope over despair, good over evil, and light over darkness. On this day, Lord Ram, the banished king of Ayodhya returned home along with his wife, Sita after completing 14 years in exile and having conquered the demon, Ravan. The people of Lord Ram's kingdom lit the path with oil lamps to honour and rejoice in the homecoming of their king. 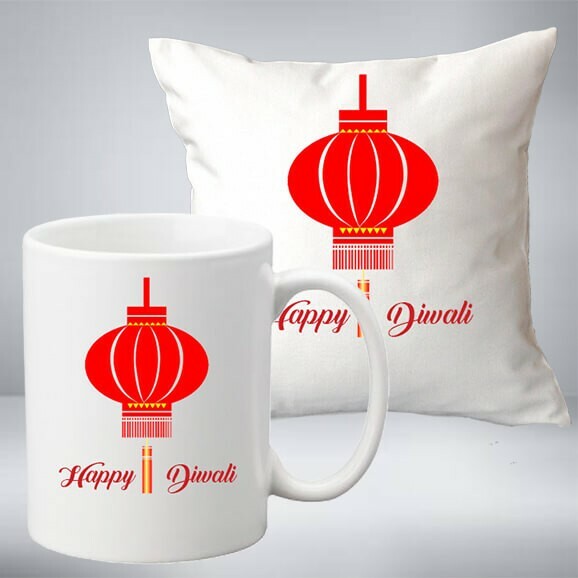 Thus began the celebration of Diwali and since then the tradition of decorating homes and public spaces with earthenware oil lamps (diyas) has been marked the victory of good over evil. Diwali is arguably India's biggest festivity. Homes, institutions and entire neighbourhoods are decorated with fairy lights, candles and earthen lamps. And one can experience a sense of positivity and enthusiasm this festival brings in. It's a festivity to behold the colourful fireworks that dazzle the night sky and turn it into a kaleidoscope of myriad hues. However, this festival of lights is not just about burning candles and enjoying fireworks but also rediscovering your inner peace. 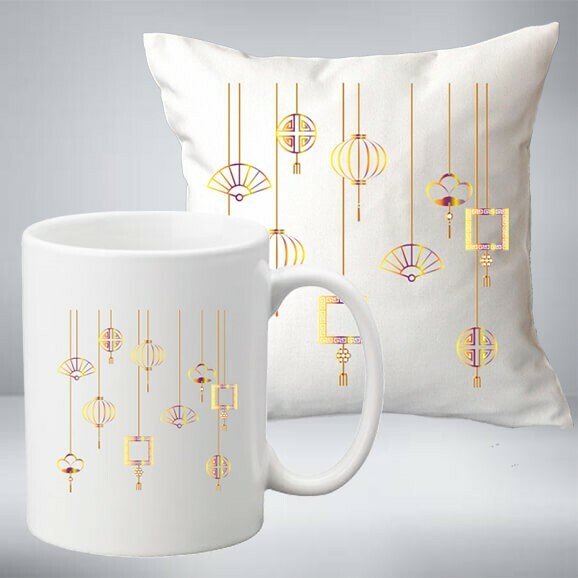 And what better way to rejoice the occasion with your loved ones than with gorgeous Diwali gifts that add volumes to your celebrations! Make this Diwali special for your kith and kin. 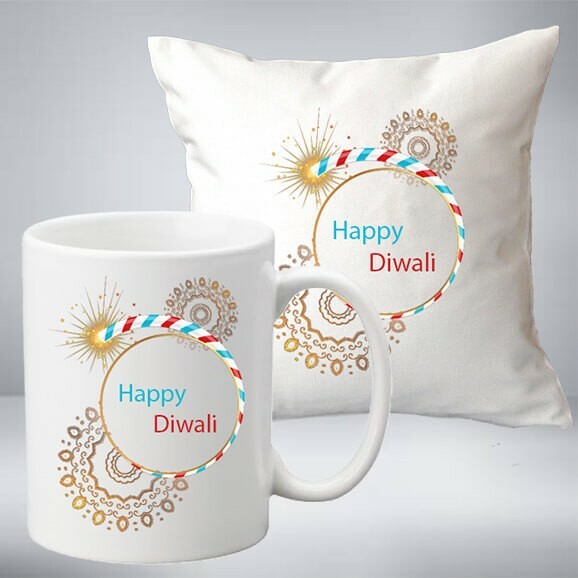 No matter even if they stay far from you, celebrate the joy of togetherness by sending Diwali gifts online along with your blessings and love. Gifts are one of the most seamless ways to rekindle your bond of closeness. 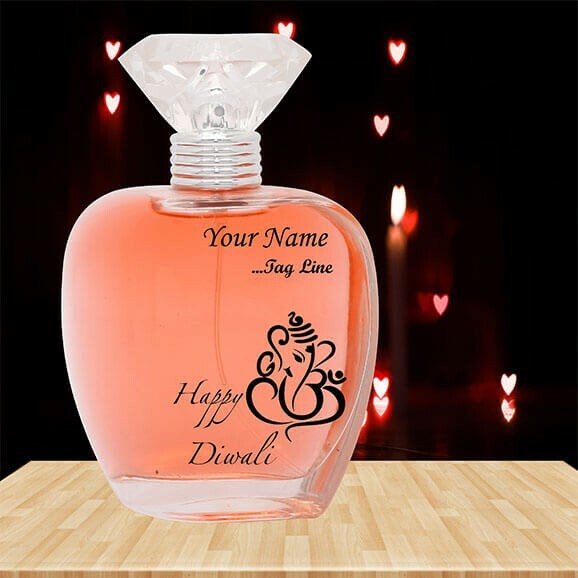 Presenting a gift to a person on Diwali signifies how much that person is special to you. A gift is an assortment of your gorgeously packed thoughts and good wishes, guaranteed to make a person feel special and elated. Picking Diwali special gift can be fun for some but puzzling for others. With every passing year, more and more options are being introduced in the market, leaving one bowled over making a choice. 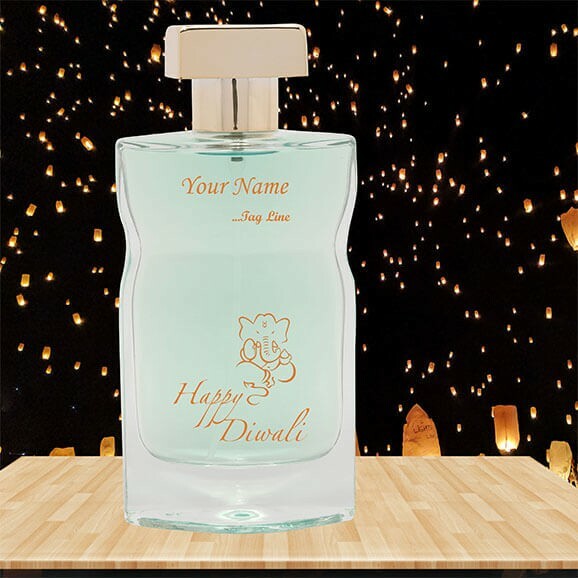 We at makemyperfum have decided to ease your difficulty and are here to help you choose the perfect Diwali gift for your dear ones. When it comes to festive gifting, you can actually have a plethora of options to choose from. Chocolate boxes, dry fruit baskets and sweets have always been the first preferences, this season try something different and pick a gift that grabs most of the attention. Festive season means a lot of public gatherings and parties. And who doesn't love to smell good on these important occasions! 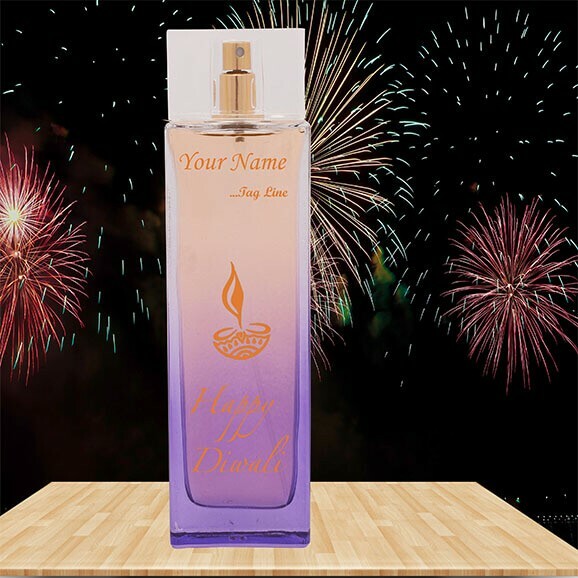 So, a refreshing fragrance can be the much-desired gift for your dear ones this festive season. Pamper your special ones by gifting them a soothing scent from makemyperfum that will leave them feeling rejuvenated. 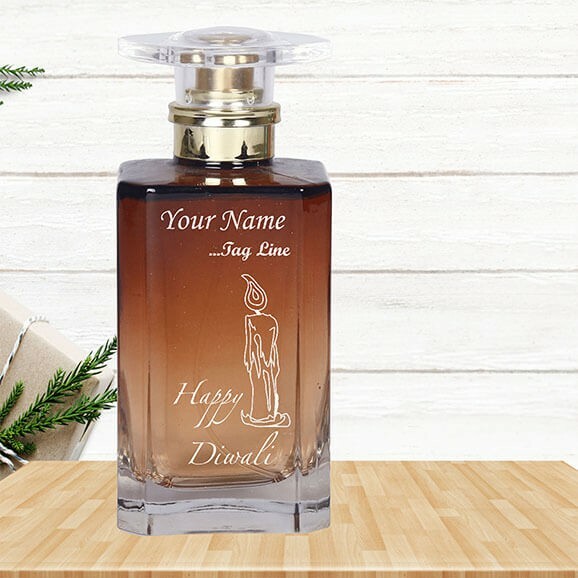 Also, lend the Diwali gift for your wife a personalized touch. Add your special one's name to it or else lend a heart-warming message to it. 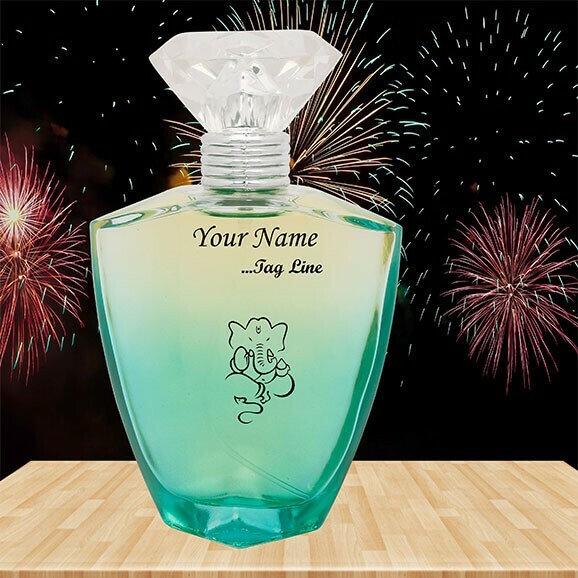 The perfect fragrance from makemyperfum can enhance their personality further, much required for your festive look. 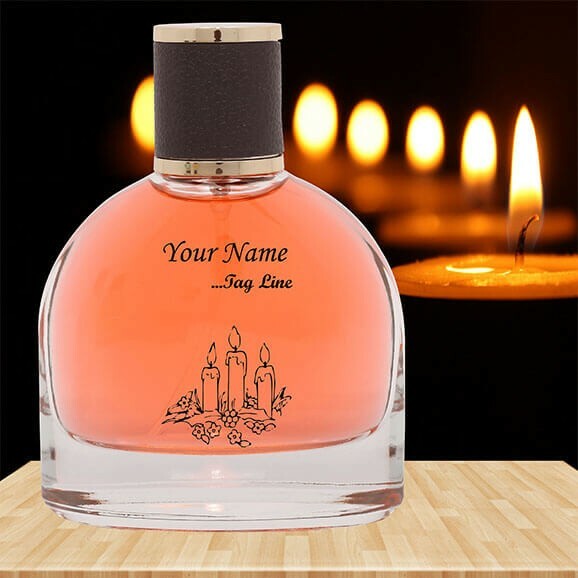 When your loved ones unpack the perfume bottles, the soothing smell and your special message on the bottle will definitely bring a wide smile on their faces. 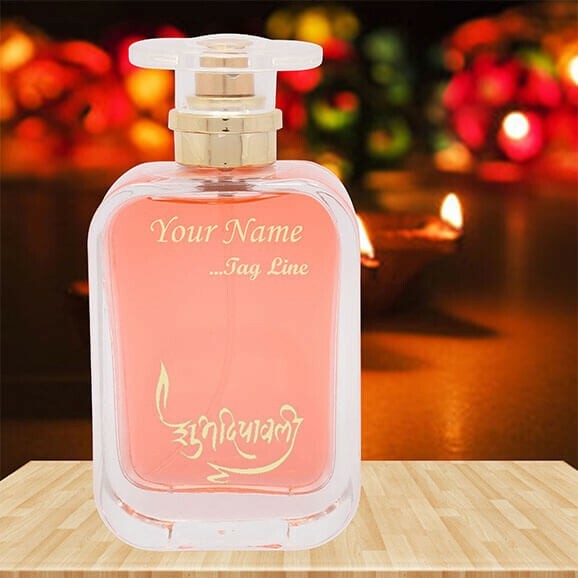 So check on the makemyperfum gallery and buy Diwali gift for your girlfriend online today.